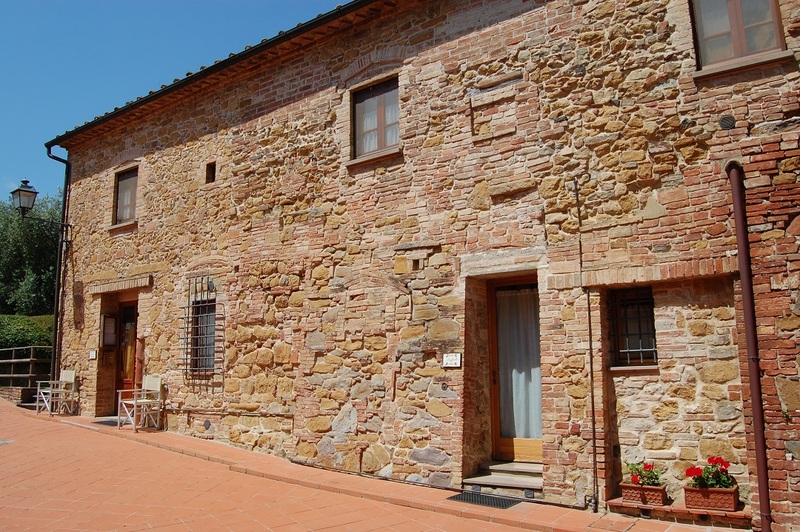 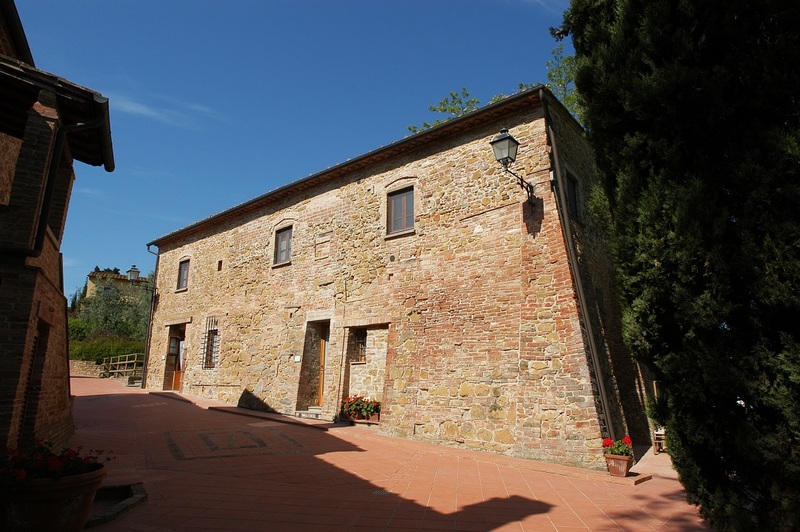 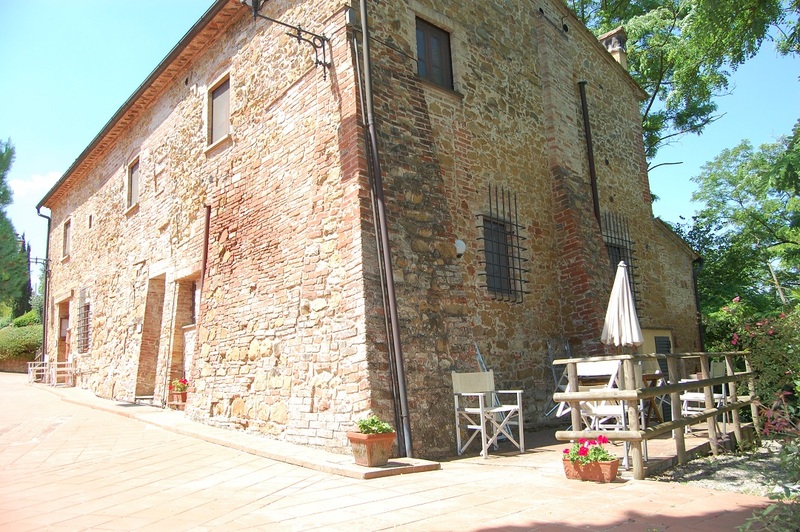 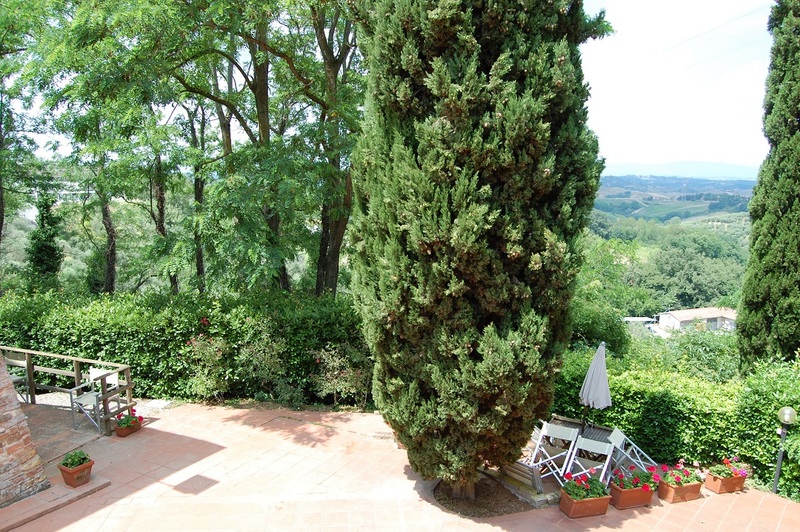 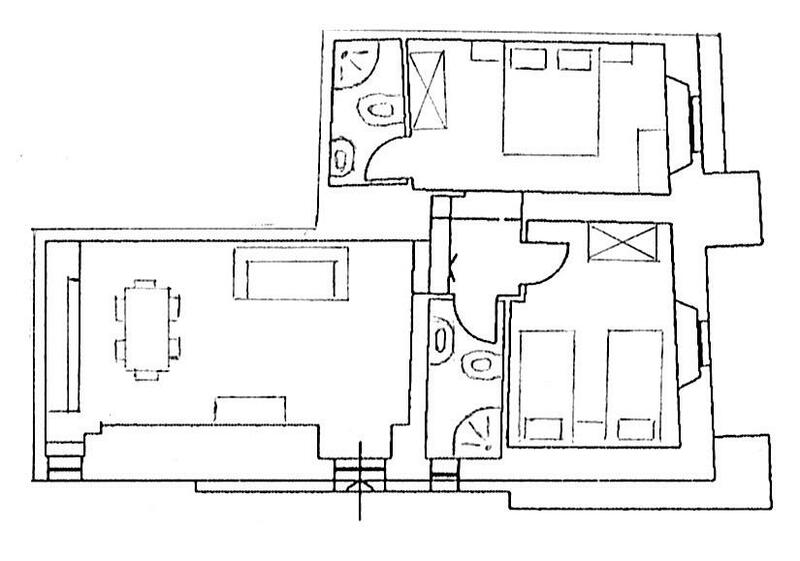 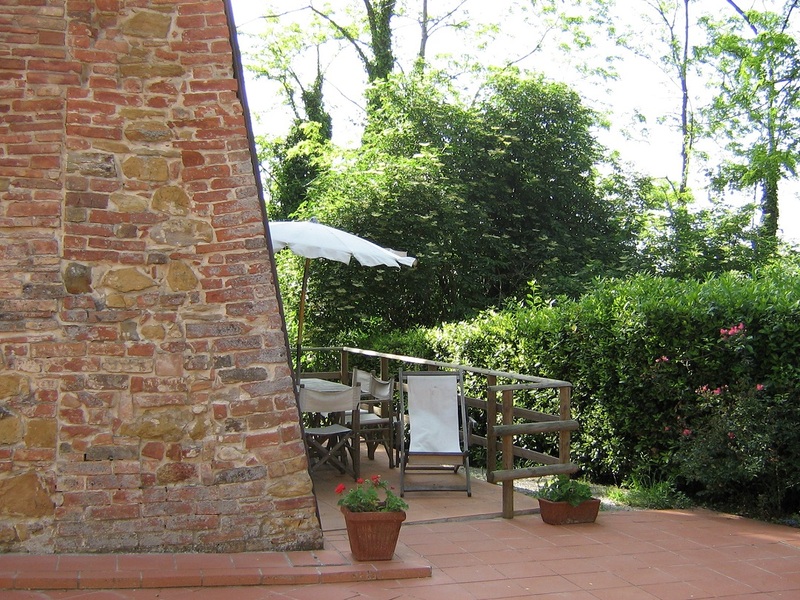 It is a flat on the ground floor of the building that includes also the house Michelangelo and the reception office. 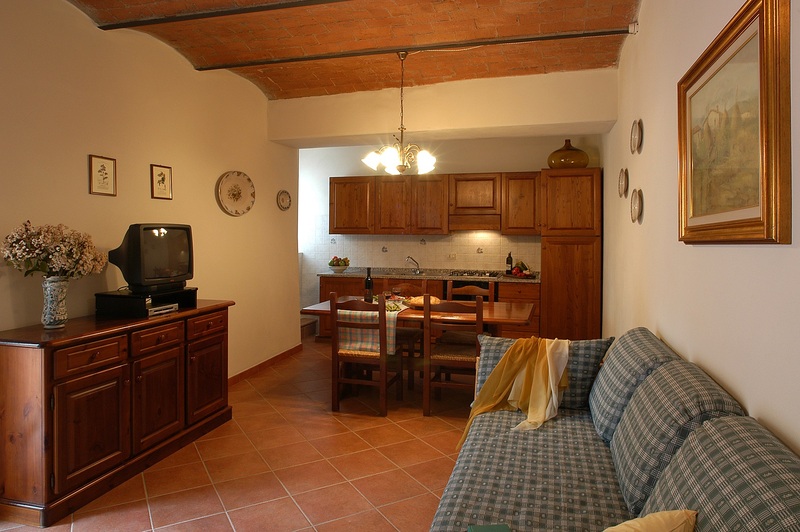 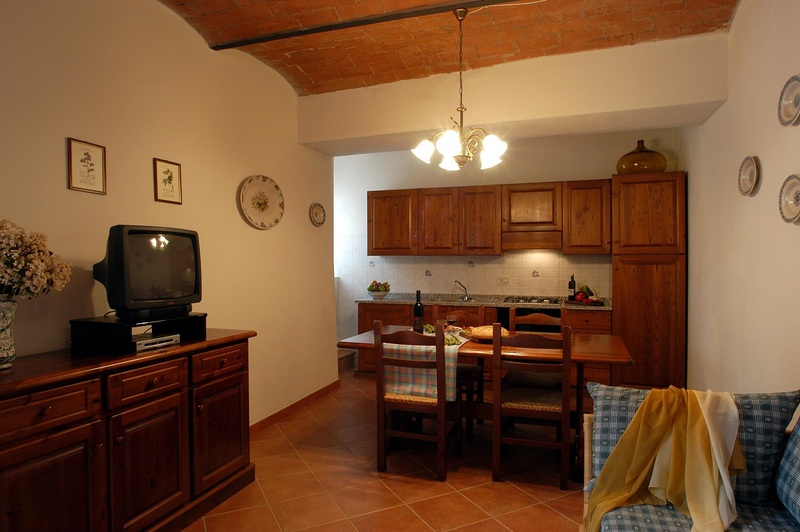 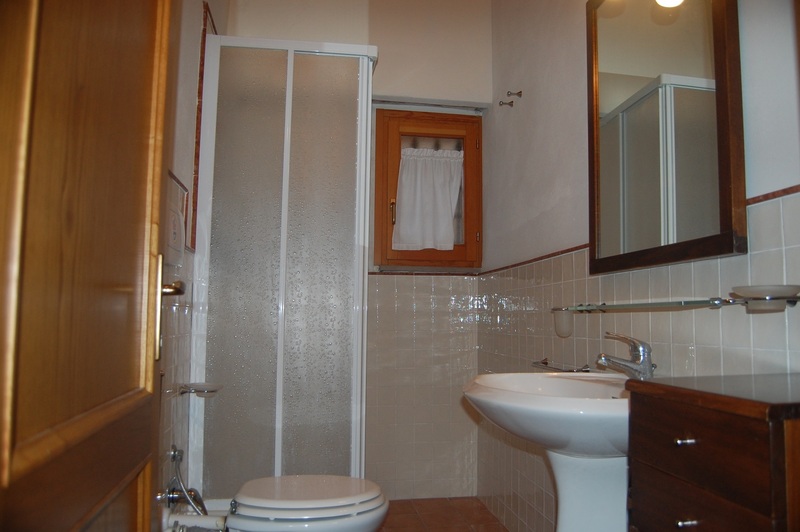 It has an area of 70 m2 and it is equipped for 4+2 people with 2 double bedrooms and 2 bathrooms with shower. 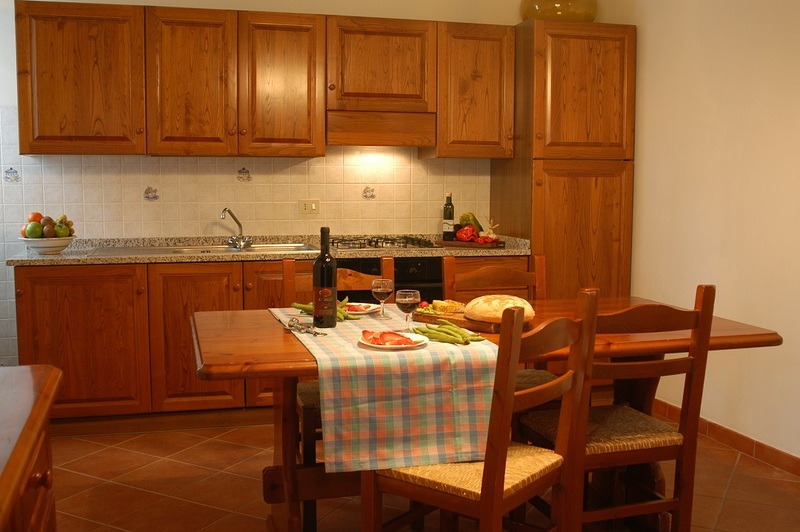 The kitchen is well equipped with kitchenware and electric household appliances: dishwasher, fridge, freezer, electric oven, cooker with 4 burners, electric coffee-maker, moka. 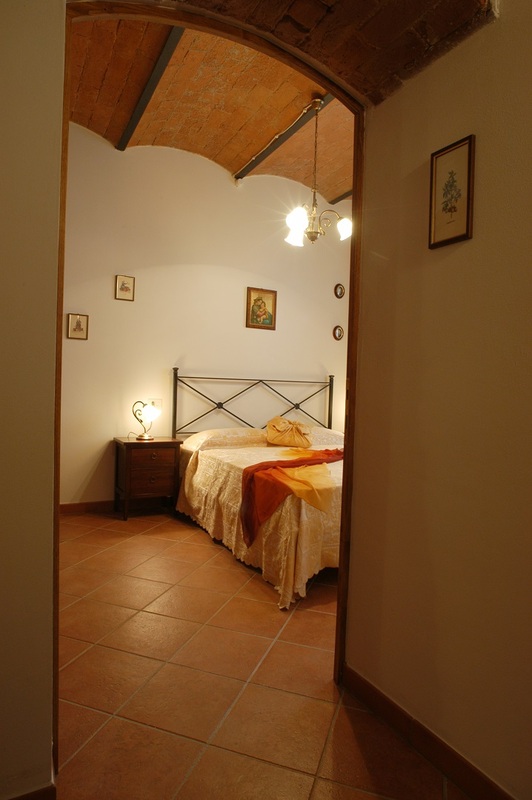 There is living-room area with a day bed for 2 people (without additional charge). 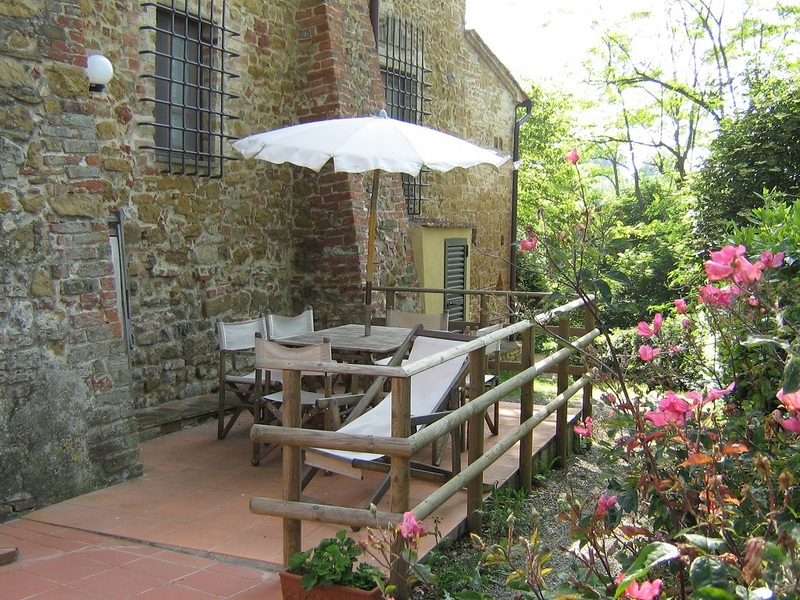 The cottage has a private outside area furnished with chairs, deckchairs, beach umbrellas and tables for dinner, lunch or simply for your relaxation.